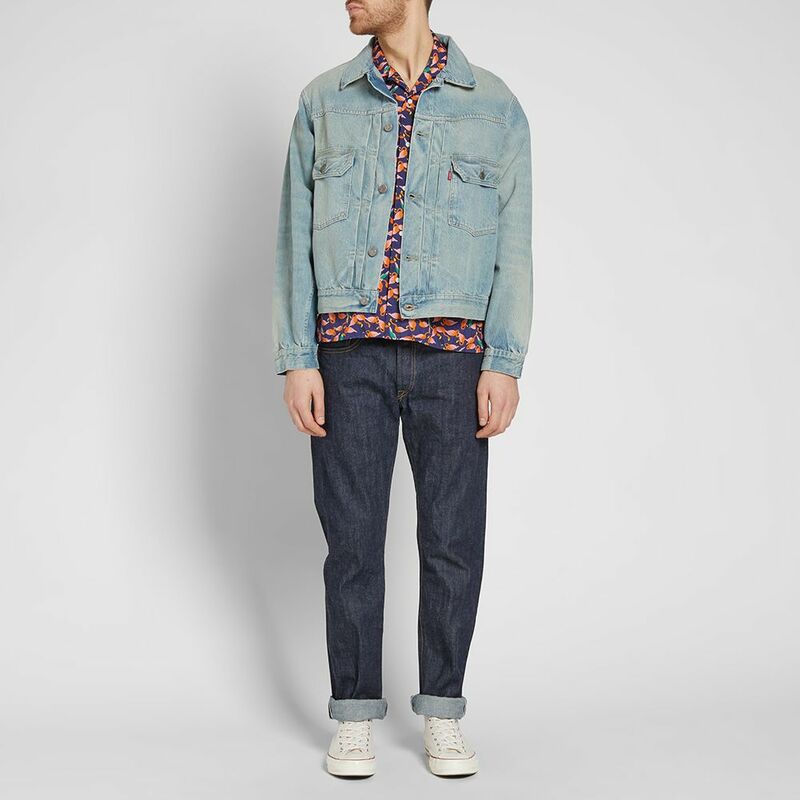 Lacoste MA-1 Jacket Kelp Green | END. 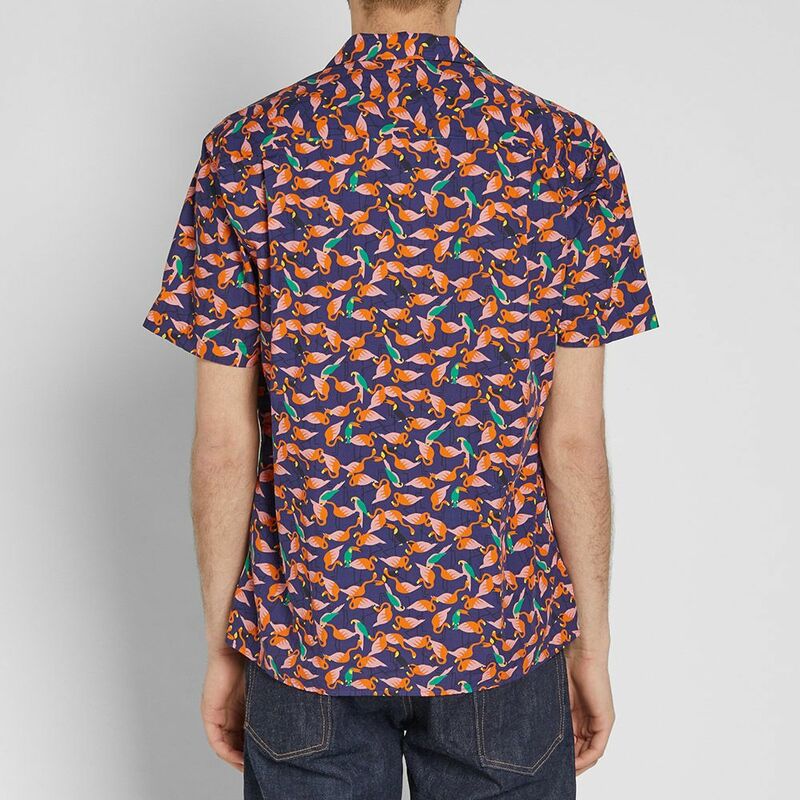 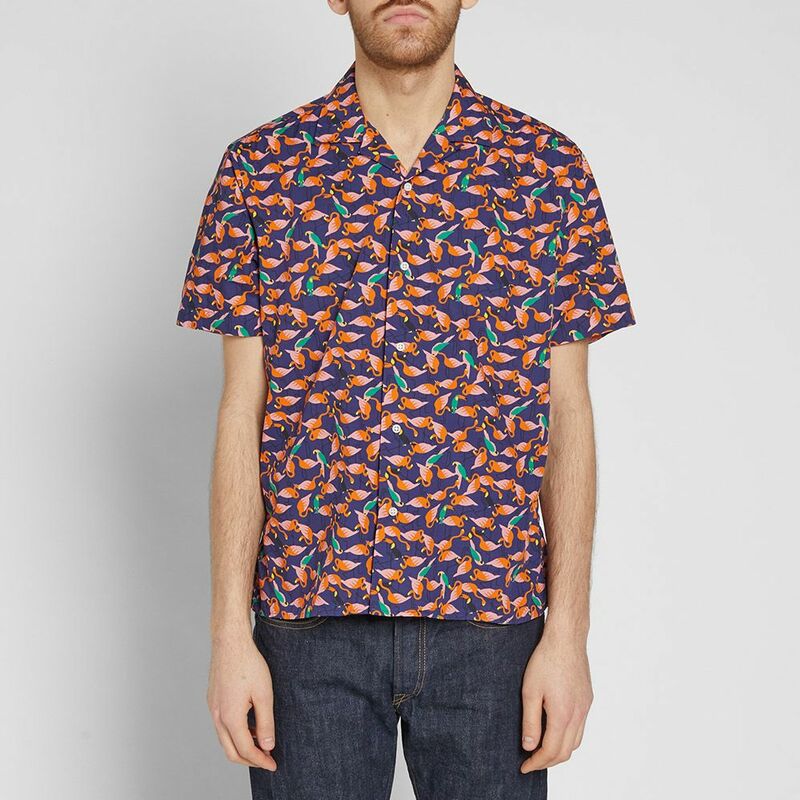 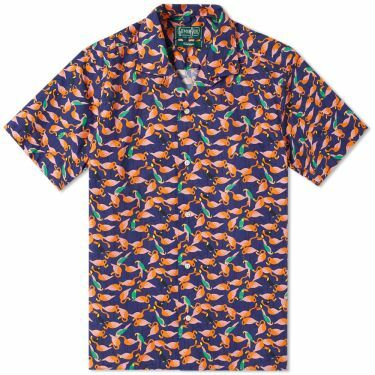 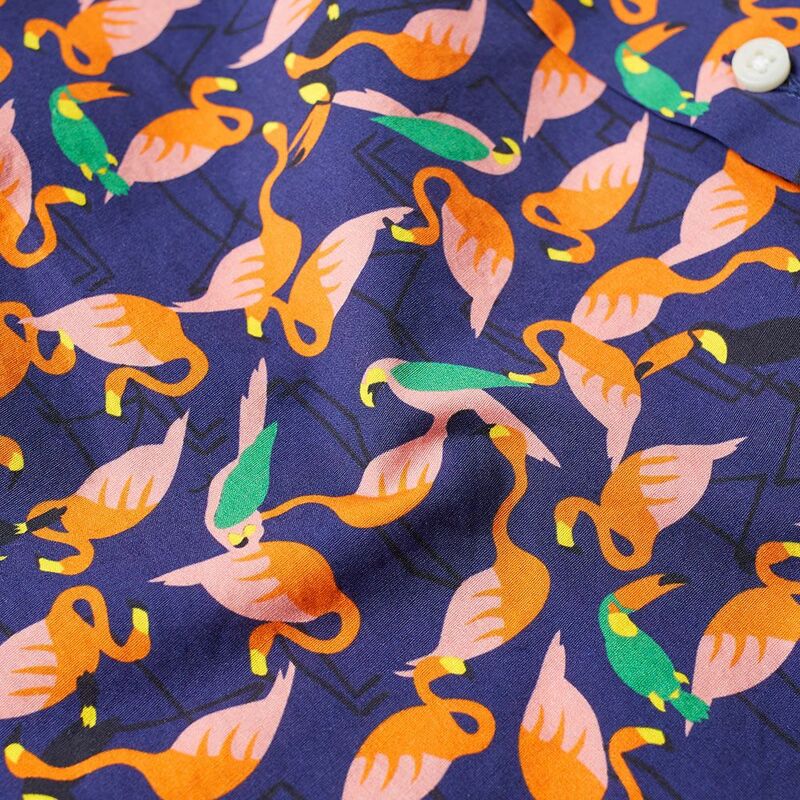 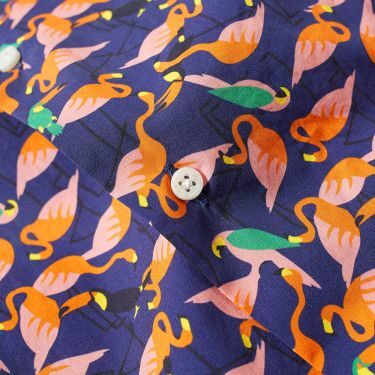 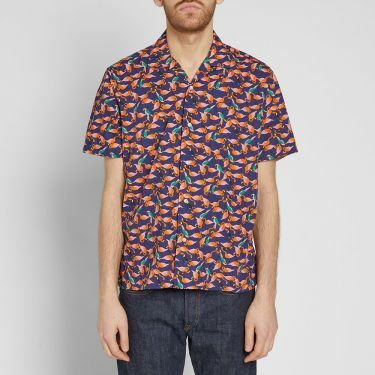 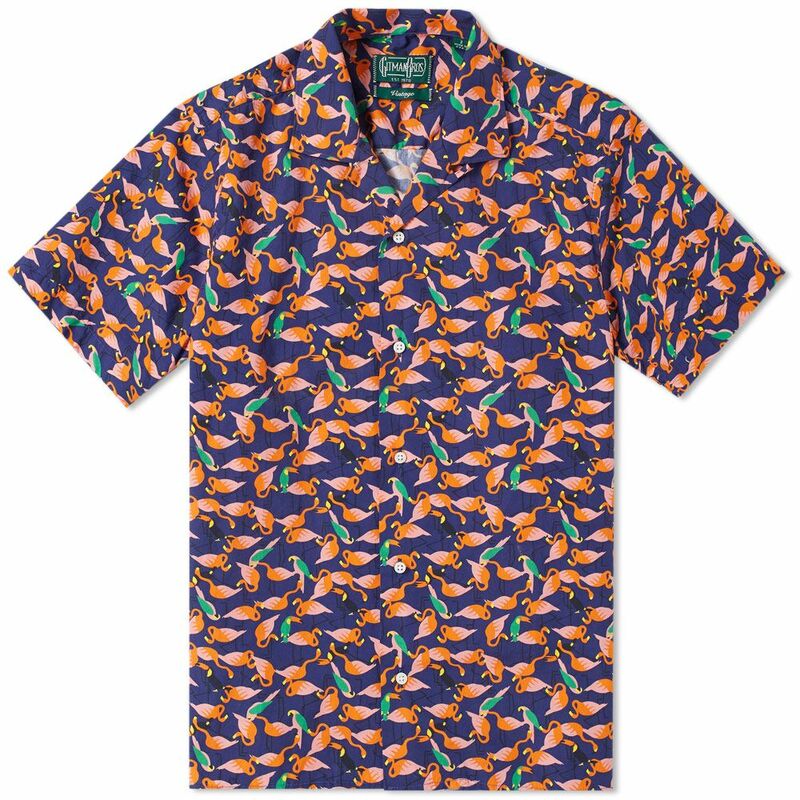 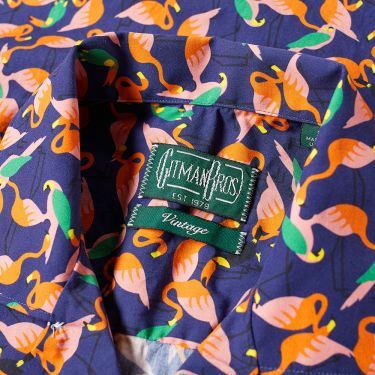 Gitman Vintage’s camp shirt is a short sleeve summertime favourite, presented with an all over pink flamingo print. 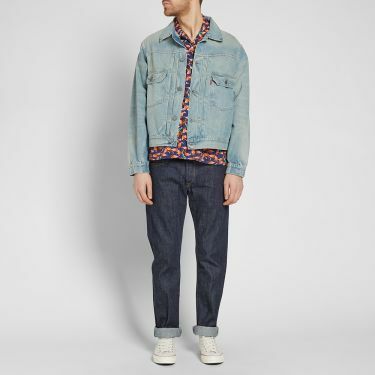 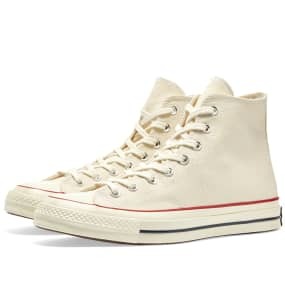 Styled with a spread collar, the piece is crafted from a soft cotton jersey with crisp white button down fastenings – completing this everyday piece with classic style.